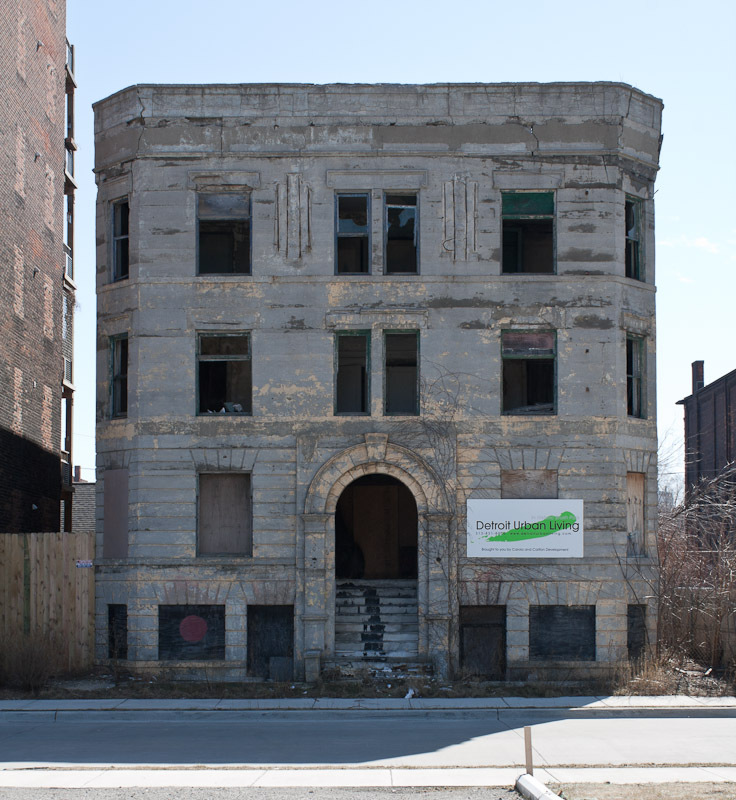 It looks like the last vacant building on 100 block Watson street in Brush Park will be saved. The Devon building, built in 1905, is slated to be converted into four 1,300 square feet condos. 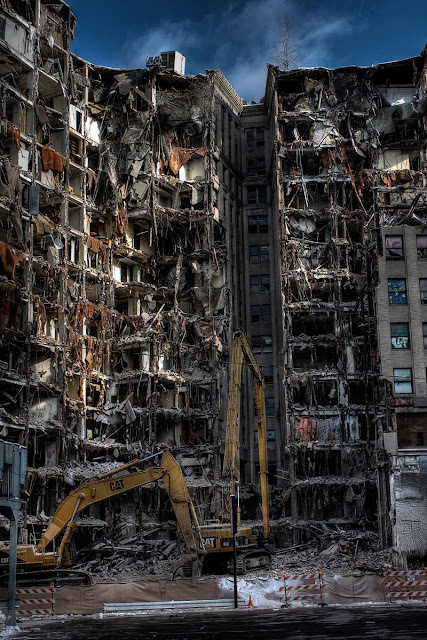 With the rehabilitation of the concrete building, the restoration of this particular block will be complete. That's not to say that it couldn't use a few more buildings for infill. The art deco facade will be saved, but the rear of the building will be demolished and rebuilt with floor to ceiling windows. This will also make room for new garages to be build along the alley. Construction is set to begin in the first quarter of 2011. However, work will not begin until all four units are sold. The expected price per unit will be $220,000.